BRAND, VISUAL IDENTITY AND UI/UX DESIGN. 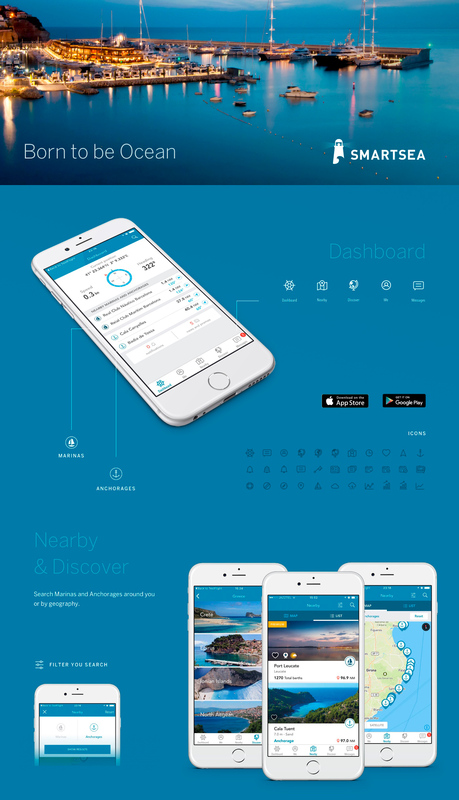 SmartSea is the first complete and interactive guide for marinas. Get to know their facilities, services, all the nautical businesses in the area and the leisure offerings in the surroundings.